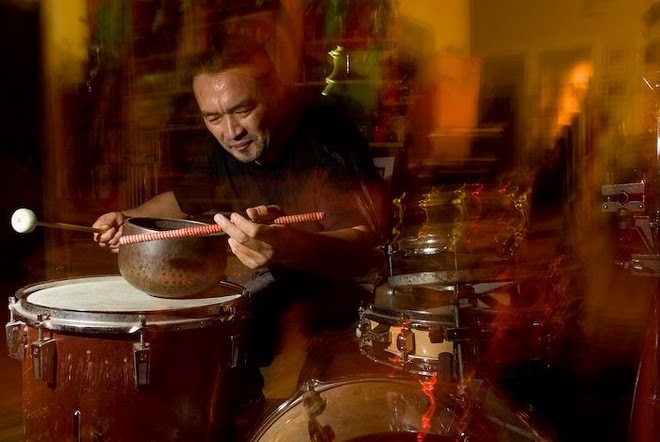 Phenomenal percussion/sound artist Tatsuya Nakatani will returning to Nashville on Saturday, October 4th, and this time he’s enlisting eight Nashville artists for a gong orchestra. This is organized by local prepared guitarist Brady Sharp who has been helping Nakatani book shows in Nashville for years. This is the first time (that I know of) that Nakatani will be performing with a gong orchestra in Nashville. Seeing and hearing Nakatani is a near transcendent experience. I can only imagine what that experience will be like augmented with eight gong players in the HUGE space where this went down. Percussionist Tatsuya Nakatani (from Kobe, Japan via Easton, PA) will be performing solo and then with the Nakatani Gong Orchestra. The Nakatani Gong Orchestra will be made up of 8 local Nashville musicians and local visual artists that will be well-schooled in Tatsuya’s intricate and unique conduction methods. Gongs are very complex resonating objects, and the clouds of harmonic textures produced by the subtle bowing, striking, and tapping of multiple gongs produces a very soothing, sonorous tide of harmonic waves that gives the audience a truly unique experience. No earplugs will be needed! Mr. Nakatani has performed as a percussion soloist all over the world. His Gong Orchestra conductions have been performed at diverse venues all across the U.S. including the Kennedy Center in Washington D.C. 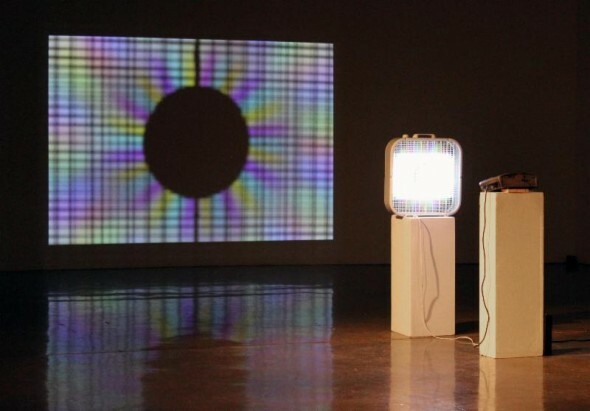 The show will be during the Wedgewood/Houston First Saturday Art Crawl, and will begin around 9pm after the art openings and events start beginning to wind down. 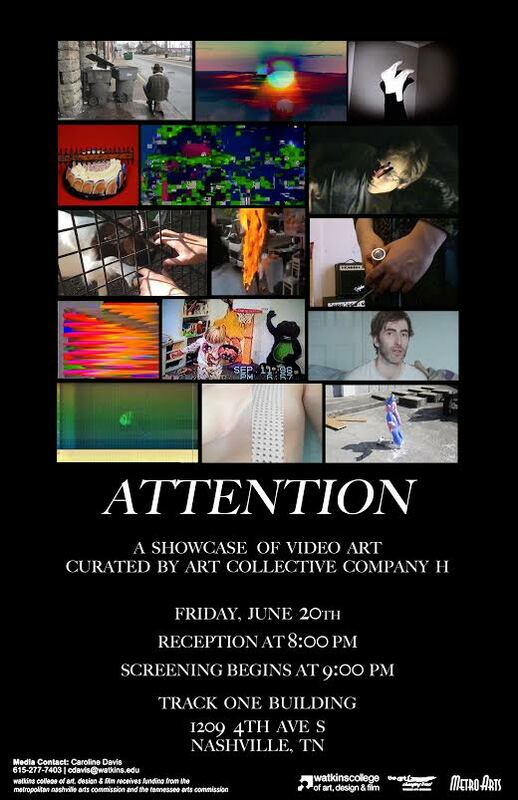 More info at VKMusic.org and NYCNash.